Oh what a beautiful all-consuming dream of a ride this is. 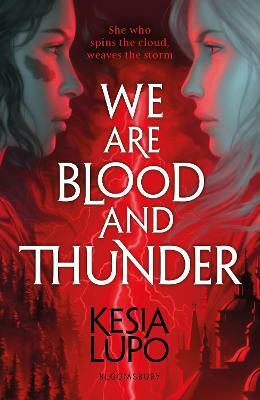 Set in Moscow, a young woman finds herself at the centre of a battle for both humanity and a deep hidden magic. The Winter of the Witch is the third in the ‘Winternight’ trilogy, however, I confess that this was my first experience of the three. 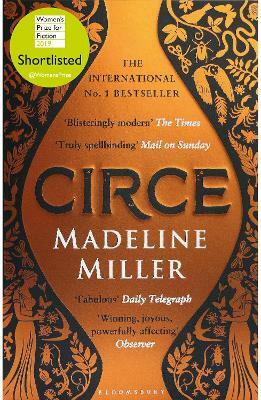 I would most definitely recommend starting at the beginning with The Bear and the Nightingale as I’m now desperate to experience the wonder of the rest of the story, though it’s worth noting that it is so good, I immediately felt completely at home. 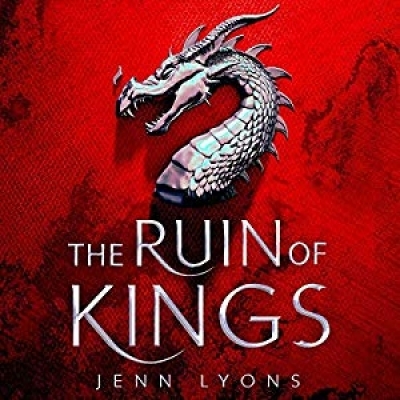 I fell entranced into the tale and within the first few chapters I was so at one with the sense of place and characters, I actually cried at a heart-stopping moment. 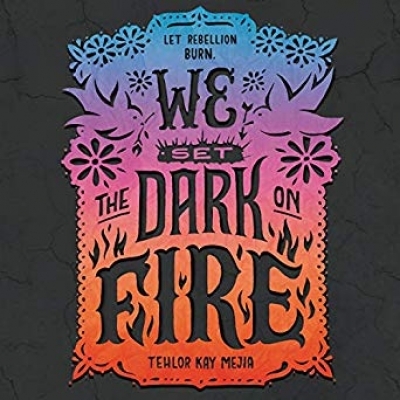 While the feel of a deep dark fairy tale washes over the listener, Katherine Arden creates a vivid realist bite and also encouraged me to connect as deeply with the more challenging characters as the more loveable ones. 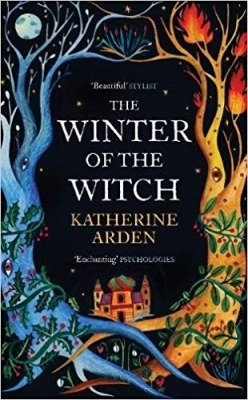 The Winter of the Witch is a fascinating, engaging, quite glorious story and I absolutely adored it. Highly recommended. 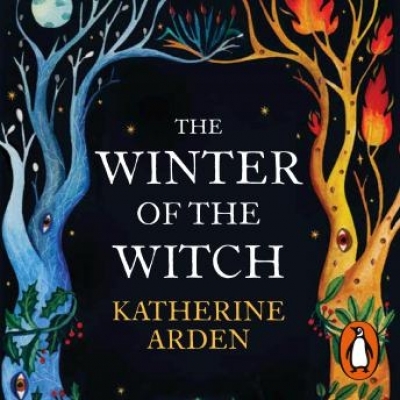 Random House presents the audiobook edition of The Winter of the Witch by Katherine Arden, read by Kathleen Gati.